It is a tropical nation on the Indian Ocean comprising of more than 1000 coral islands. It is well-known for its long sun-kissed beaches, lagoons and extensive reefs. 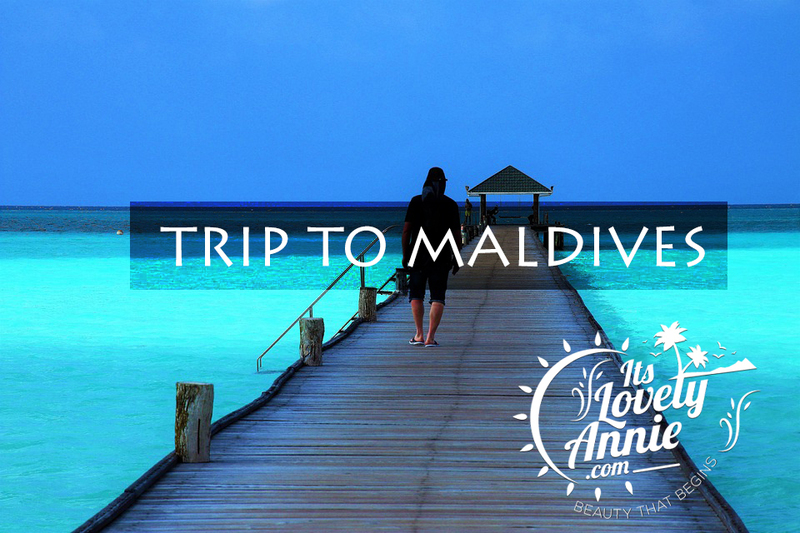 The Maldives maintains its unrivaled luxurious aura that continually attracts tourists looking for solace, tranquility and quite obviously a bit of romance. It is an ideal holiday destination ideas for couples and family alike. In California, we can roam around many places that offer multiple choices before the traveler, which keeps the traveler in thought. Before bag packing, one has to calculate every nuance for every spot he wants to visit in California. California is a center of attraction for its variety. 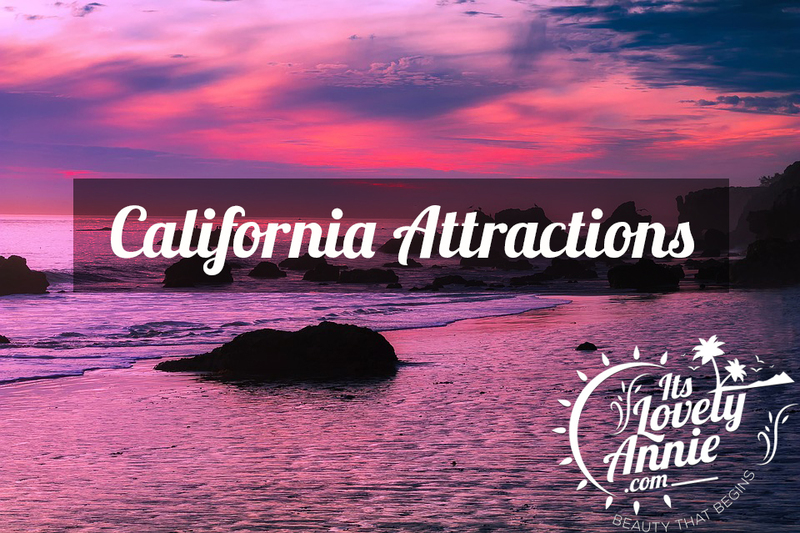 A California attraction stretches along the Pacific for nearly 900 miles. Its terrain includes cliff-lined beaches, redwood forest, the Sierra Nevada Mountains, Central Valley farmland and the Mojave Desert. 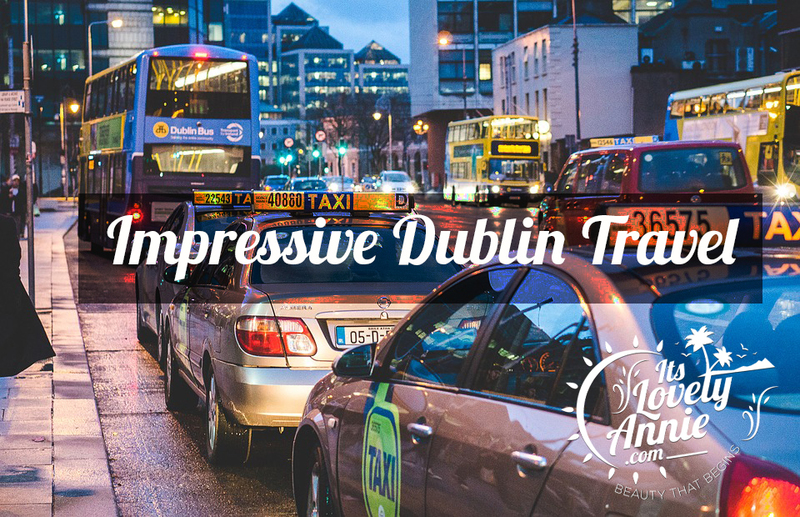 If you are planning on Dublin travel you should make sure to know about the best things about the destination. Dublin is considered to be the capital of the Republic of Ireland. It is located on the eastern coast of Ireland. The capital stands best at the starting point of River Liffey. 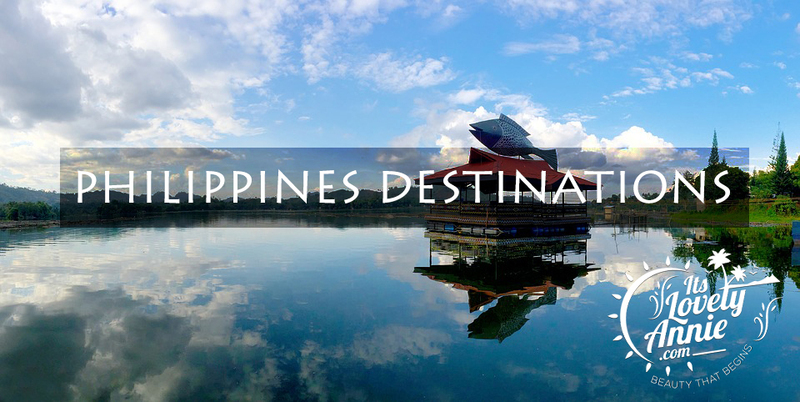 It’s one of the best Holiday destinations which can take us away from the daily hobnob of life. Russia is known to be the largest nation in the world. 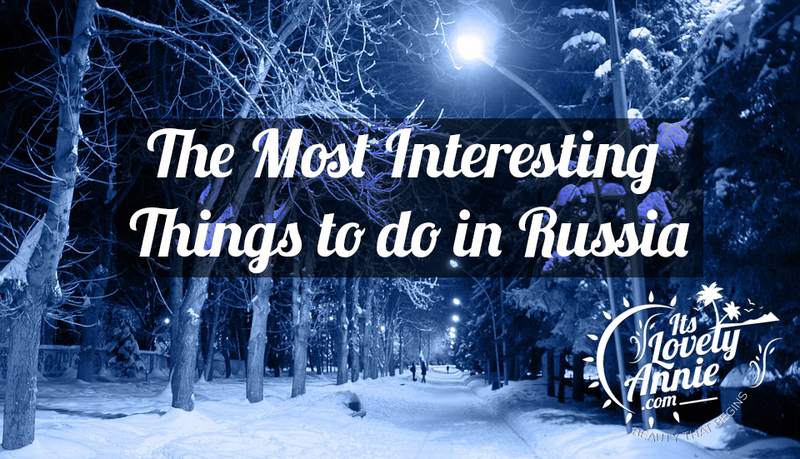 There are several things to do in Russia. 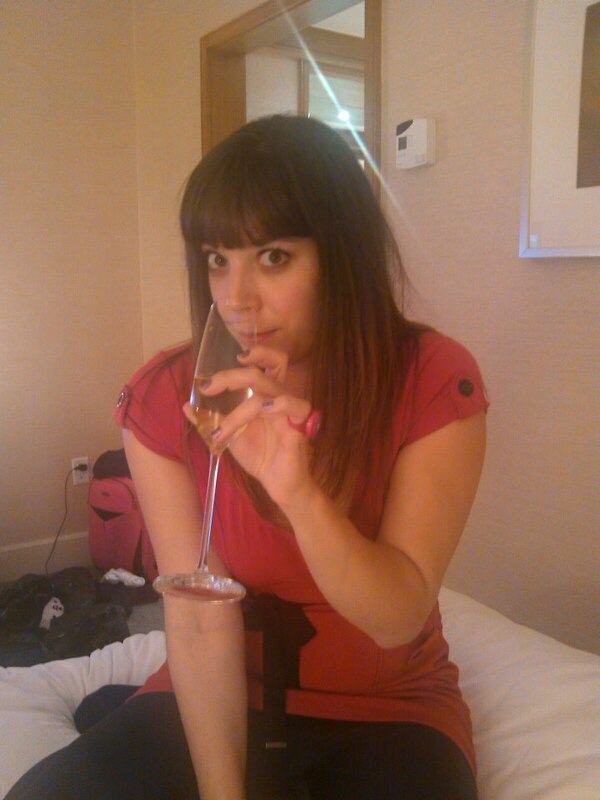 You can make a list of the accomplishments and try to feel engaged in this part of the world. The place is bounded by the Arctic and the Pacific oceans. It is one of the terrific holiday destination ideas.